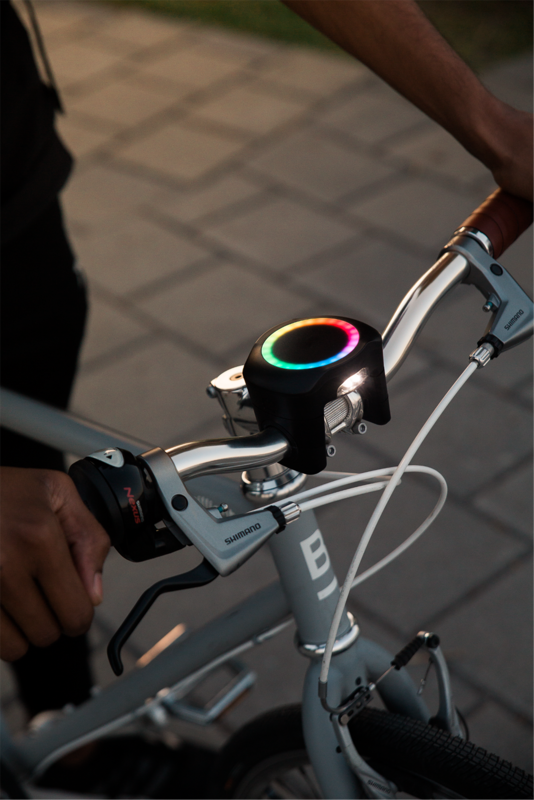 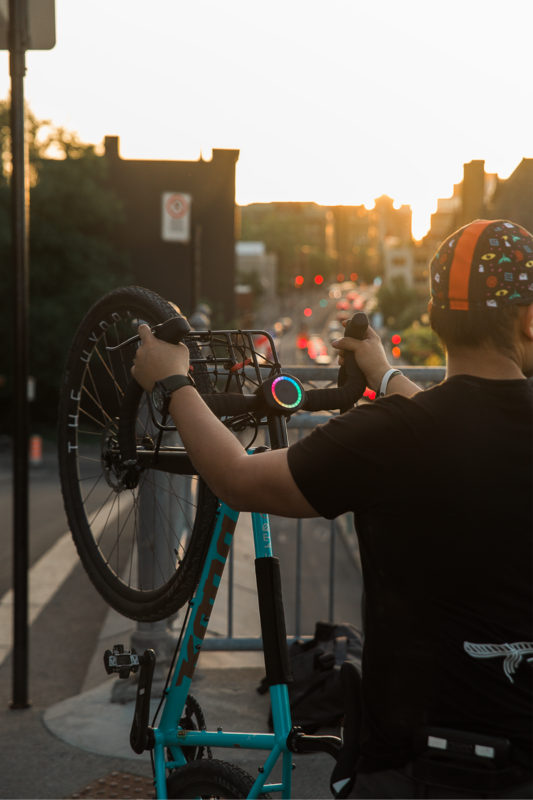 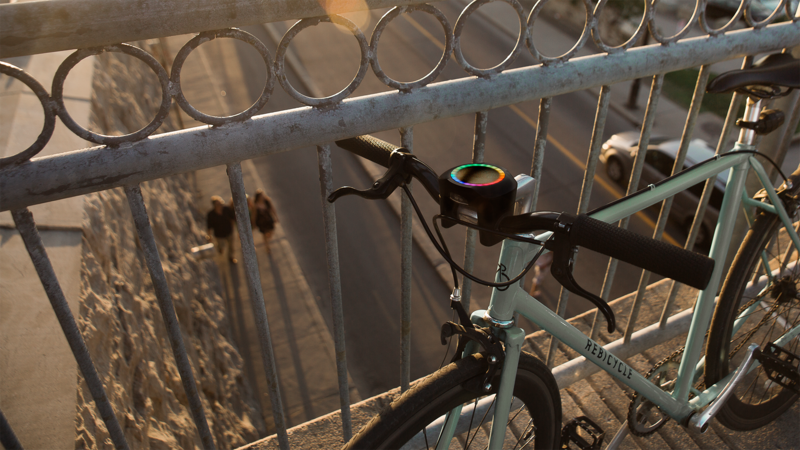 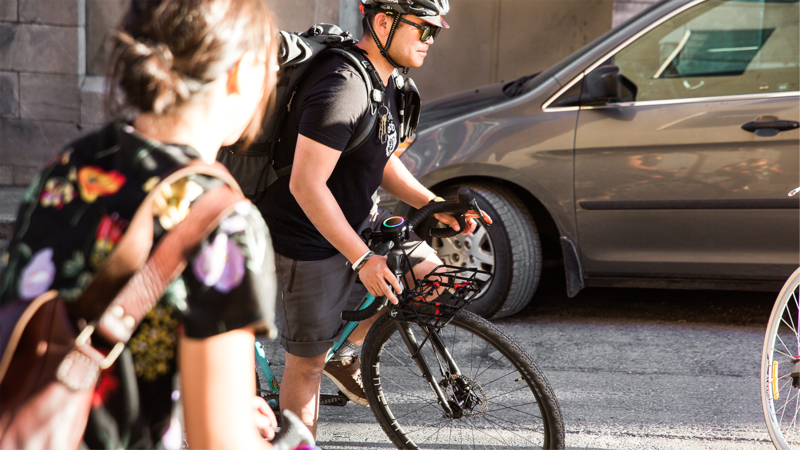 A smarter way to bike. 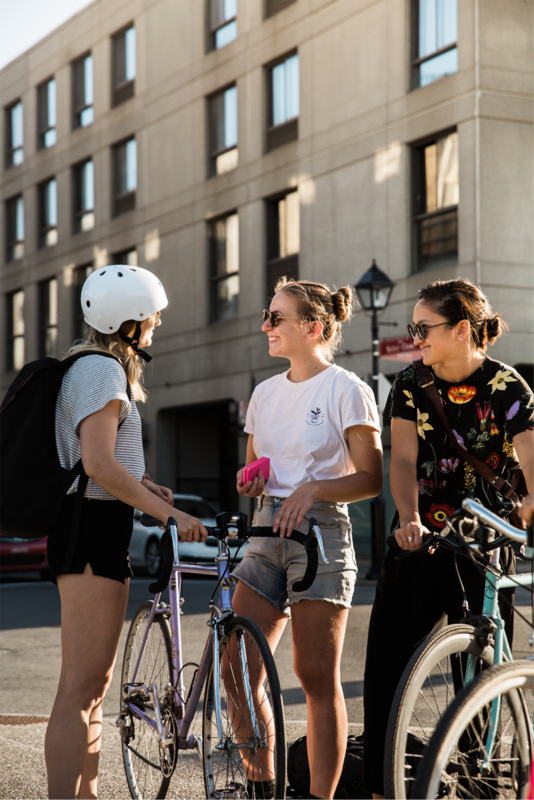 We were tasked with delivering a lifestyle photography campaign to Montreal-based tech startup Smarthalo. 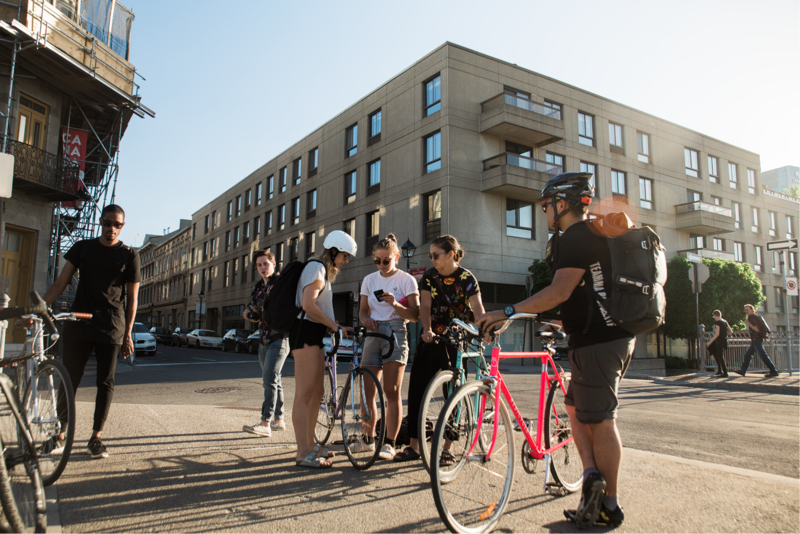 We chose to shoot around the Old Port of Montreal, a historic yet urban location.